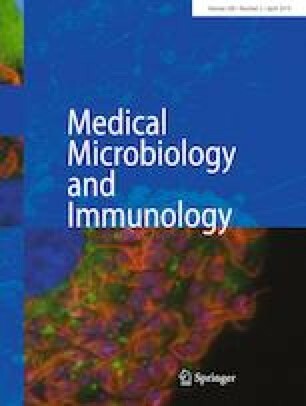 There is a decades old association between cytomegalovirus reactivation and sepsis in immune-competent hosts. Much has been learned about this relationship, which has been described as bidirectional, meaning that the virus incites and is incited by the host’s inflammatory response. More recent work has suggested that chronic viral infection leaves the host with exaggerated immunity to bacterial infections. In this review, the relationship between CMV and host responses to sepsis are reviewed, with particular attention to the impact that tissue viral load contributes to this phenomenon.